With automated cleaning and drying functions built-in to the toilet bowl, the shower toilet has become a popular independent living solution worldwide due to its easy to use operation, practicality and discreet styling. 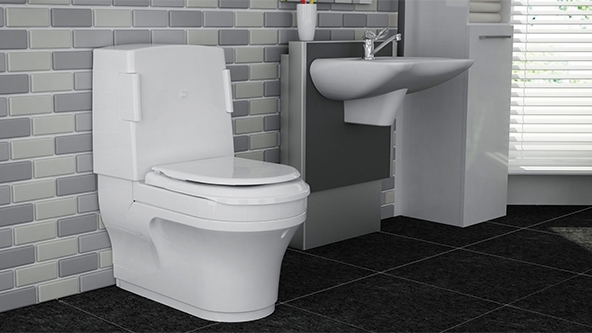 Often favoured in luxury hotels worldwide, the shower toilet is not just a fantastic addition to any bathroom or shower room, but also a choice disabled toilet solution. 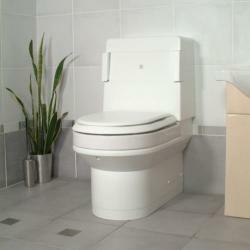 Installing a shower toilet in the home or workplace brings added hygienic benefits, as well as increased comfort to the user. 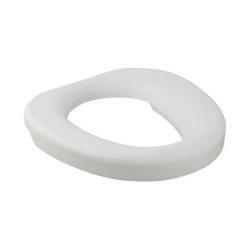 Bidet toilet seats are a more cost-effective solution. 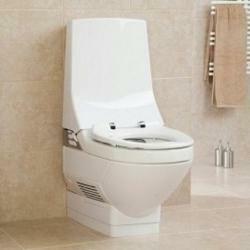 They are simply installed onto the existing toilet pan, and provide the same washing and drying functions to the user. 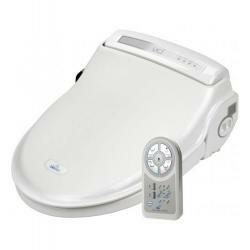 Independent 4 Life are approved retailers for both Geberit and Closomat shower toilets, as well as the Bio Bidet and USPA ranges of bidet seats.